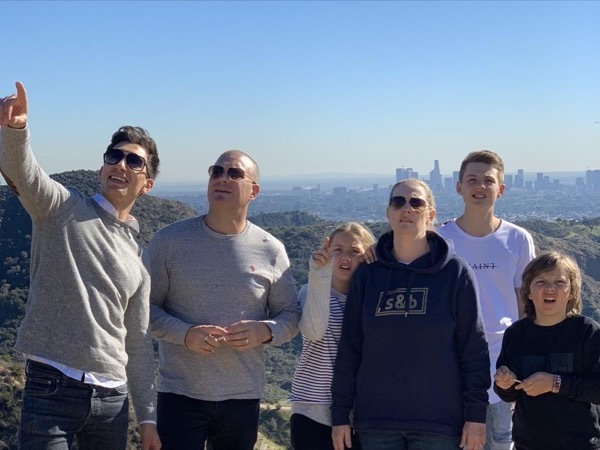 Local Private Tour Guide | Los Angeles, United States | Stan M.
Hi! My name is Stan, and I have provided private tours in Los Angeles for the past 7 years. I've graduated from the California State University of Long Beach with a business degree. I also work tour guide with ToursByLocals in Los Angeles. I've been living in a few big cities like Moscow and New York before I moved to Los Angeles. I fell in love with LA after a couple of days of staying here and developed strong bonds to the city. Weather, landscape, diversity, and acceptance are just a few reasons why I love Los Angeles and wish to share these amazing qualities with visitors. Along with major tourist attractions like the Hollywood sign, Walk of Fame and Rodeo Drive; Los Angeles can offer so much more: beautiful beaches, mountains, celebrity hangouts, delicious restaurants, and trendy rooftops to name a few. My hobbies include cycling through the city, along with the beach or in scenic canyons of Malibu. I also enjoy morning yoga and evening workouts in the gym. I strive to discover delicious restaurants and local hidden gems. It is my passion to arrange high-quality tours in classic cars and SUVs. I enjoy making people's dreams a reality, orchestrating everything from the big picture to the details. I do not consider myself only a tour guide, but rather a travel ambassador: a creator-guide-tastemaker of experiences. Stan was terrific. He picked us up on time and offered us bottled water right away. He was very knowledgeable on all of LA's history and took us to some great spots. He was friendly and professional. I would definitely recommend him.